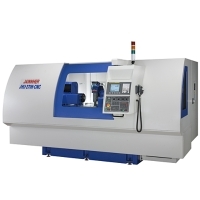 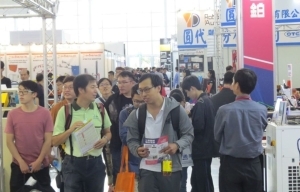 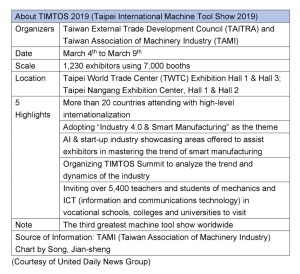 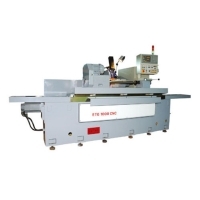 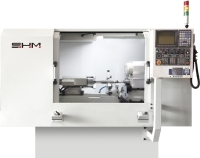 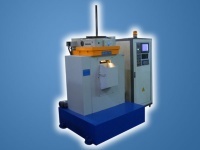 ENTING PRECISION MACHINES TECHNOLOGY CO., LTD.
CHING YUN INDUSTRIAL CO., LTD. 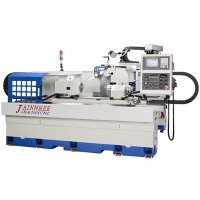 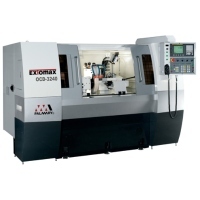 Serial: M, A, H; Conventional, manual external grinder M.A.H for grinding workpiece exteriors. 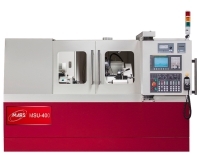 MARS PRECISION MACHINERY CO., LTD.